Collaborating with your Montessori co-teachers and colleagues is a vital part of improving and enriching your classroom instruction and management. Collaborating with other adults is also a fine example of peace education for your Montessori students. This two part post will give you some great ideas on how to collaborate and cooperate with your fellow Montessori Teachers to constantly work at improving the harmony and effectiveness of your lessons and prepared environment. Set aside a regular time to discuss ideas, curriculum, and other classroom issues with your co-teachers. Though collaboration with any colleague is always valuable (e.g., staff meetings), it is important to make time for focused teamwork specifically with your classroom co-teachers. 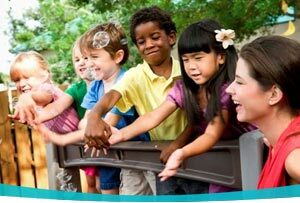 If you and your Montessori co-teachers regularly arrive in your classroom a little early before school and remain a little longer after school, dedicate one of those times on a specific day to assure that your visions and planning for your Montessori classroom are compatible and working well together. Schedule an extra meeting if/when more time is necessary to discuss everything. Keep a notebook by your classroom telephone or in a central location in your Montessori classroom. Use this notebook to record telephone messages and to record daily observations, insights, and ideas that you want to share with your Montessori co-teacher. You can each do this throughout the day and then review the notes either individually or together when you have time to do so. Utilize file-sharing technology such as Google Docs to allow multiple people to work on Montessori curriculum ideas, lessons plans, brainstorming, etc. In addition to your classroom observations, at regular intervals you could perform an informal evaluation of your Montessori co-teacher and have her/him do the same. You can also perform a self-evaluation to compare and discuss results with your co-teacher. Make sure to keep feedback positive, specific and constructive. Knowledge about how your co-teacher “sees” you, along with your own self-examination provides valuable information toward your professional development as a Montessori educator. Thoughtful planning along with an open and cooperative approach among co-teachers is sure to create an enriching experience for you and your Montessori students. 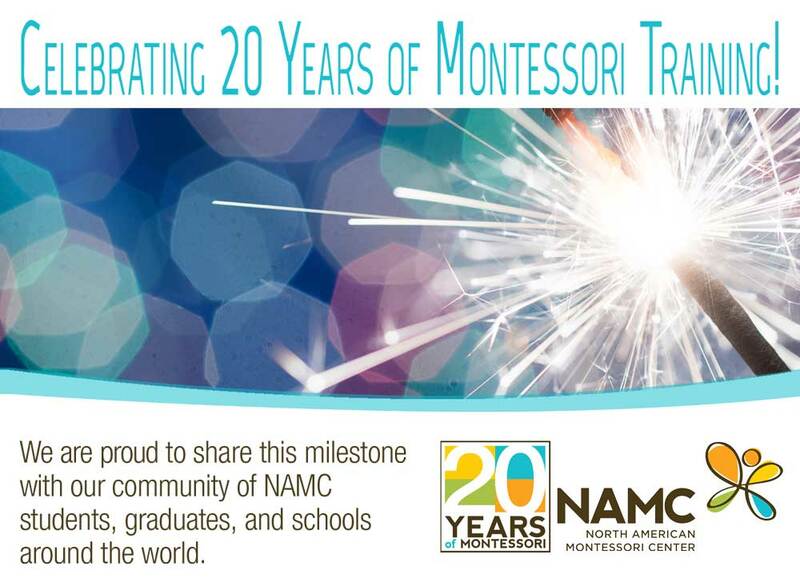 The NAMC Classroom Guides provide teaching tools and techniques for improving your Montessori environment. Included with each Guide is a CD-ROM containing sample observation/teaching evaluation forms. © North American Montessori Center - originally posted in its entirety at Montessori Teacher Training on Thursday, January 27, 2011.